Take a look at this sweet face. Seems like such a lovely person doesn’t he? Yet every Friday morning, with thousands of others across Australia and elsewhere, I go into battle with this man. The name is Astle. David Astle. Commonly (though he is anything but common) known by the alias DA. DA is a setter/compiler/composer of cryptic crosswords. He rises above other setters by producing a national word duel every Friday morning. I cannot begin to describe the unbridled (and unfounded) optimism that comes from staring at his list of clues and clean blank squares on paper – pen in hand and coffee at the ready. Once I would just look and run away. Over time, the fear has dissipated, replaced by a nervous excitement apparently triggered by the sound of the Friday papers hitting the footpath. Let the world know that once I actually completed a DA puzzle. There are some days when the pen ink doesn’t get a run at all. Sometimes DA enjoys a bit of a show off just because he can. It’s tough when you remain bamboozled even when attempting to deconstruct the answers. Today is a 50% day. So far. That’s a happy result for me. As long as my brain cells still have the capacity to noodle out just one or two of DA’s clues, I can rest comfortably. 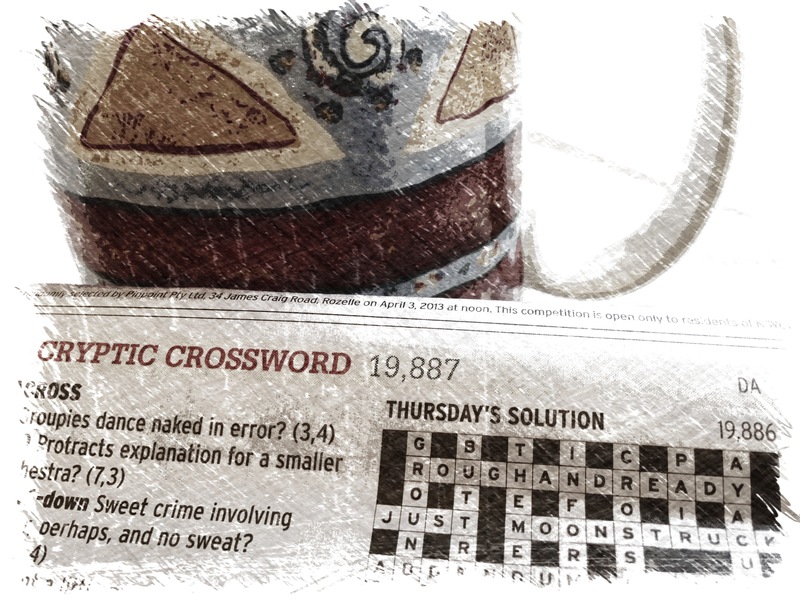 Just so you know I’m not the only one with this sad obsession, here’s a blog by three crossword aficionados dedicated to cracking the DA conundrums. If you’d like to go direct to the source, here’s the DA Blog. Watch out for random anagrams! 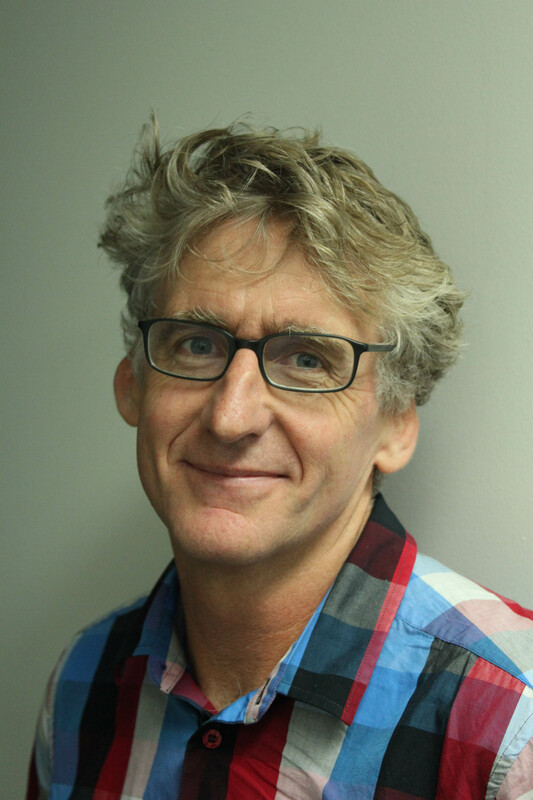 And you can find him on Twitter @dontattempt.